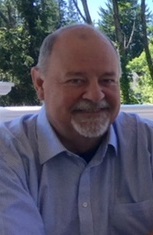 Brian K. Miller Sr. passed away peacefully at his home on Thursday, March 15, 2018, surrounded by his wife and children. Brian was a Baltimore native, born in 1956. He was the middle child of Donald Maynard Miller and Ethel (Kehring) Miller. Brian is survived by his loving wife, Lee Miller, and a large family. He was the proud father of Brian Jr., Donald and Vicki Miller, and stepfather to Matt and Janell Borrison. The only thing Brian enjoyed more than crabs and beer were his seven grandchildren -- Emma, Hannah, Violet, Annie, Hudson, Caleb, and Noah -- who affectionately called him Peepaw, Pop Pop, Grandpa and Pop. Brian loved and celebrated life. His laughter was infectious, and his welcoming presence was his greatest gift to all who knew him. Nothing gave him more joy than good times spent with family and friends. He was a gentle giant who will forever live in the hearts of all who knew him. 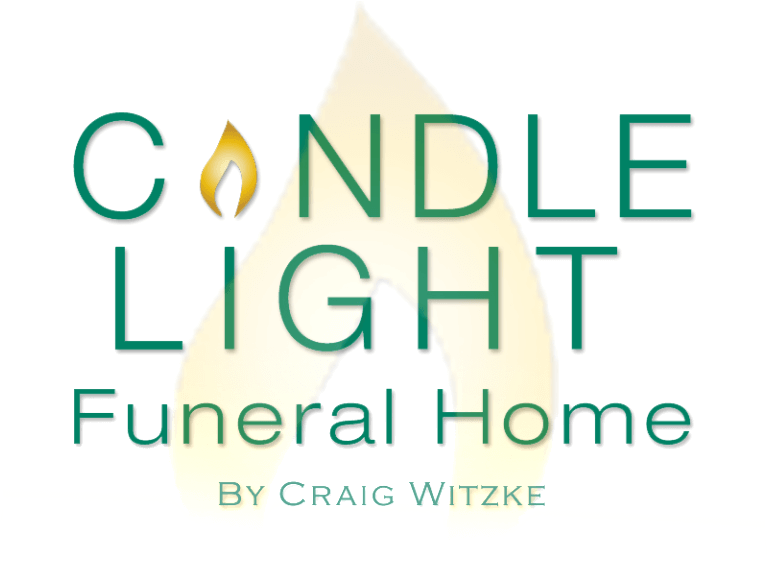 All are welcome at a reception immediately following the gathering at the Candle Light Funeral Home at 4:00pm at the Miller residence.